Please note that the library will be closed on Friday, May 3, for a special event. The library will also be closing at 4:00 p.m. on Thursday, May 9. At HSP, you can connect directly with the past! 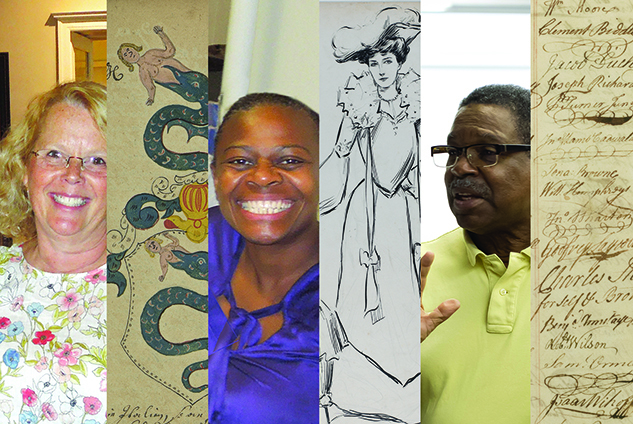 Learn about your ancestors and explore the history of our communities. Check out our programs and publications and join us in exploring the American experience. HSP’s collections contain materials from hundreds of years ago through present day, documenting the lives of ordinary and extraordinary people, fulfilling our mission to make history relevant and exhilarating for all. Make History Yours! Become a Friend of HSP today. 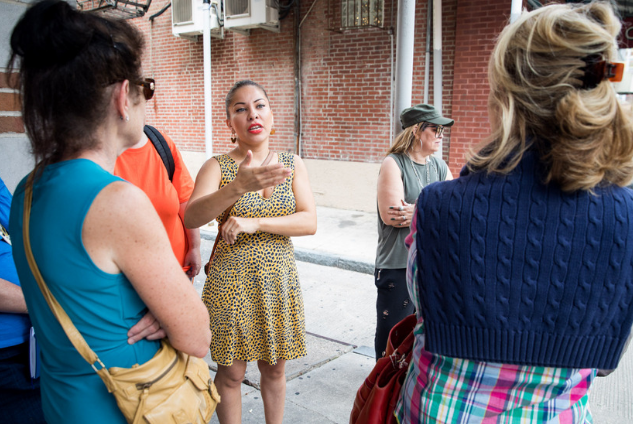 Drawing from archival collections and expert-led community tours, participants in a new collaborative program have been exploring Philadelphia's Puerto Rican cultural history. 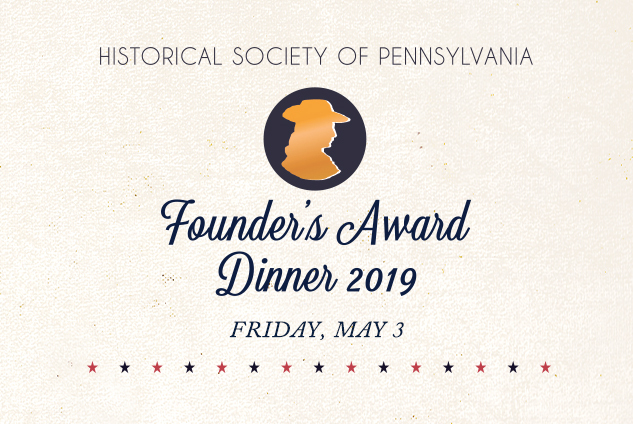 Join us for the 2019 Founder’s Award gala as we honor Pulitzer Prize-winning author Annette Gordon-Reed. Philadelphia has come a long way since horse-drawn carriages. Dive into the history of mass transit in Philadelphia from the 1800s to the present. Explore HSP’s collections through our volunteers’ eyes by visiting our latest document display.